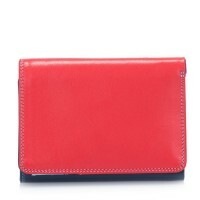 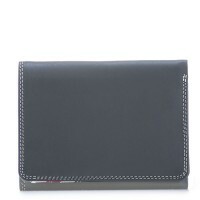 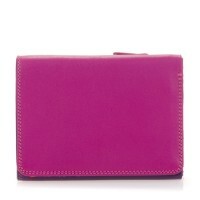 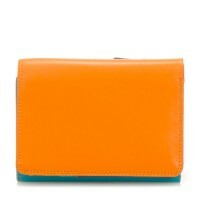 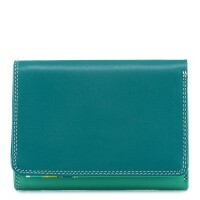 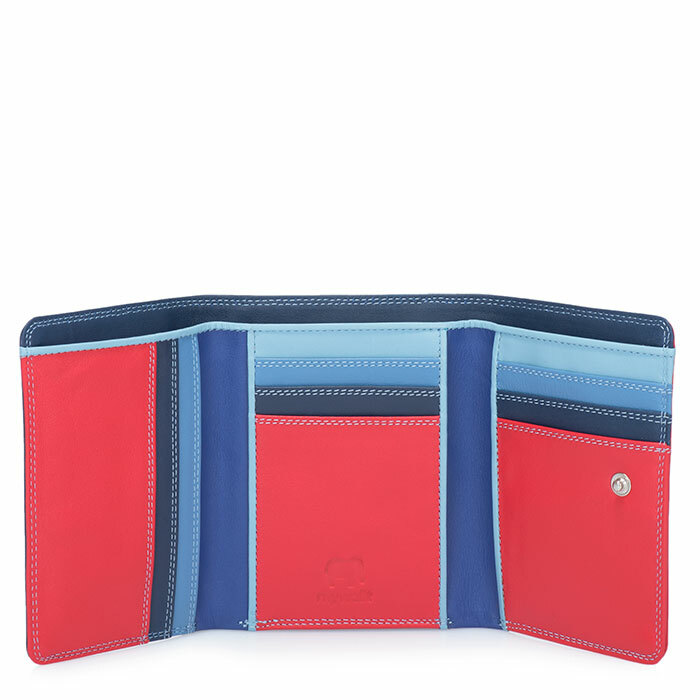 Perfectly-sized for your handbag, this tri-fold stays streamlined for compact carrying, even when full! 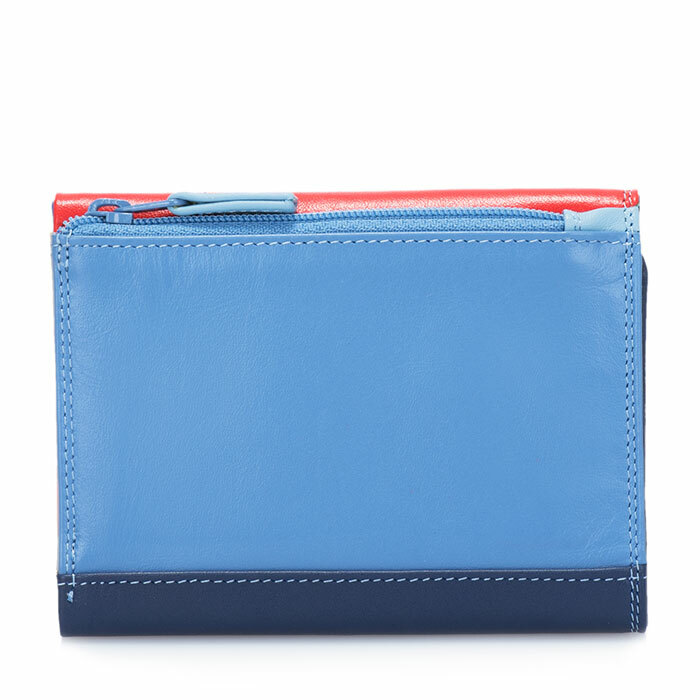 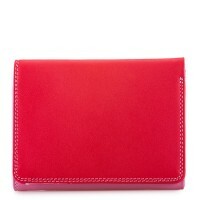 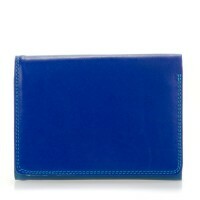 Inside you'll find a zip coin pocket, a section for notes or receipts and space for eight credit cards. Mywalit https://www.mywalit.com/media/image/06/07/3c/ZWH5t7ZXQ15oBs.jpg https://www.mywalit.com/media/image/33/8c/8c/2Qe8Jm1qPSA2mhz.jpg add-to-cart 70.000 9.000 12.000 Remove any dirt with a dry lint free cloth, and use a suitable leather care product to clean, protect and finish.